EPIC Translations is uncompromising in delivering high impact contextually accurate document translation services by delivering consistency in terminology, style, and tone. Our translators specialize in specific industries including manufacturing, legal, engineering, automotive, and marketing. We process each translation service with a customized translation workflow to make sure the unique nature of your text is not lost in translation. 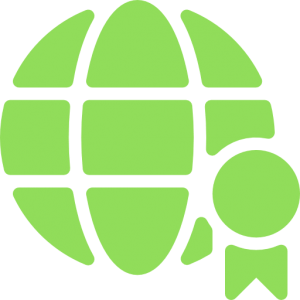 Our biggest asset is our translation team, consisting of more than 20,000 experienced linguists who are readily available to assist with your global translation projects. Moreover, you will have real-time access to your project by accessing our project management portal. Manufacturing & Engineering industry verticals engage EPIC Translations to sustain and increase global market share. Our technical document translation services are appreciated by global brands for their contextual accuracy and precision. 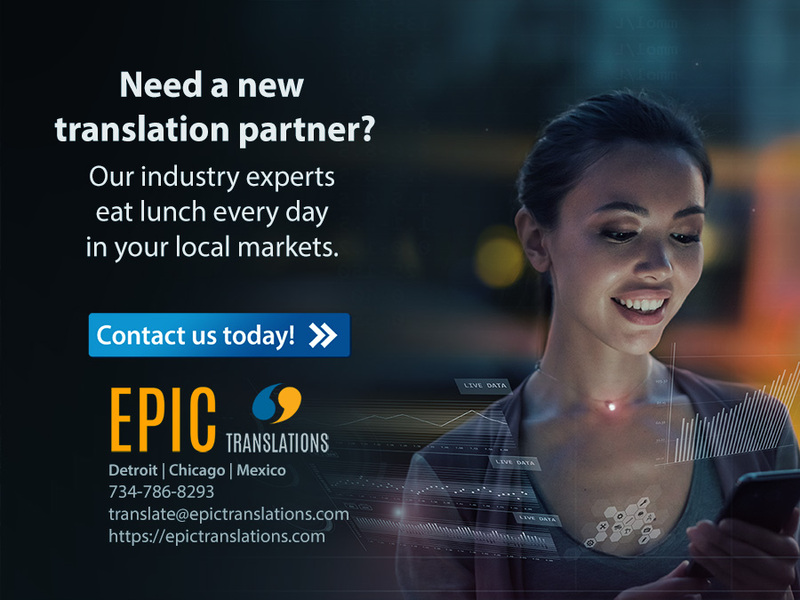 Whether your needs are for user manuals, engineering specs, newsletters, website copy, or other documents, EPIC Translations adopts an expedient and efficient approach to translating them in multiple languages. Your time is freed up to focus on high value work while we deploy our linguistic expertise to help you achieve your desired business goal(s). Professional translation services are valuable in today’s competitive global marketplace. Contextually accurate document translations play a key role in presenting documentations correctly to your target audience. Although machine/software translation applications do exist, they do not offer the same quality and benefits as a professional translation service. In fact, translations from an app can turn out choppy or lose their intended meaning. Without a doubt, the use of machine/software translation to translate your documents can and will hurt your brand more than it will help. Using an experienced translation services supplier enables you to successfully manage the documents shared among internal and external stakeholders alike. A common concern we have heard time and again is how the document will read in another language. Some words and phrases do not translate well when doing a literal translation. Maintaining the intended meaning can be difficult at best. That’s why our clients consider having EPIC Translations on their side a competitive advantage. We take the time to fully understand the context of your document(s) and how exactly the text should be translated for the target audience. With your documents’ meaning precisely preserved, we ensure your communications maintain a high level of professionalism so you can put your best foot forward in global markets. Businesses have an increasing number of non-English speaking workers, suppliers, partners, and clients. Having the ability to translate even the simplest documents into another language has become a valued asset. Demand is escalating for documents in English, Spanish, French, German, Italian, Japanese, Russian, Korean, Chinese, Arabic, and many more languages. Perhaps you need a Japanese to English translation or per you need to translate English to French documents? 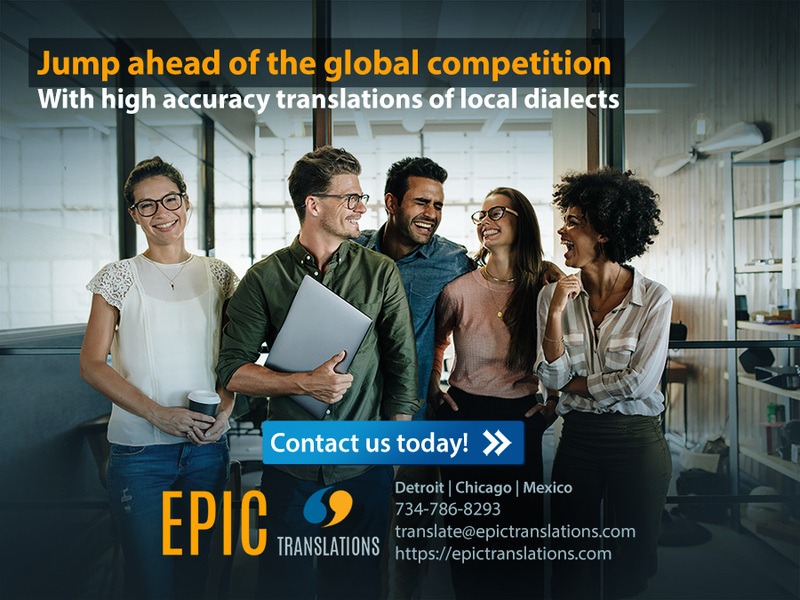 That’s where EPIC Translations can help you propel and move ahead of your competitors because we are able to handle all your document translation needs. In an ever-growing global business environment, global brands require the ability to communicate with employees, suppliers, business partners and clients across the global landscape. This includes translating documents into different languages. Whether you have non-English speaking stakeholders in the US or overseas, it is important to distribute business communications in their native language. When sharing translated documents, it is critically important that the intended meaning is conveyed without deviating from the source text or format/layout. To achieve desired business goals, it is best practice to partner with a reliable language services company such as EPIC Translations. Looking for a reliable, reasonably priced, and quality-driven document translation services can often be a challenge. Your business needs are unique and so is your audience. EPIC Translations consistently goes a step beyond by providing high quality document translation services that meet the required deadline. Our translators are ready at a moment’s notice. 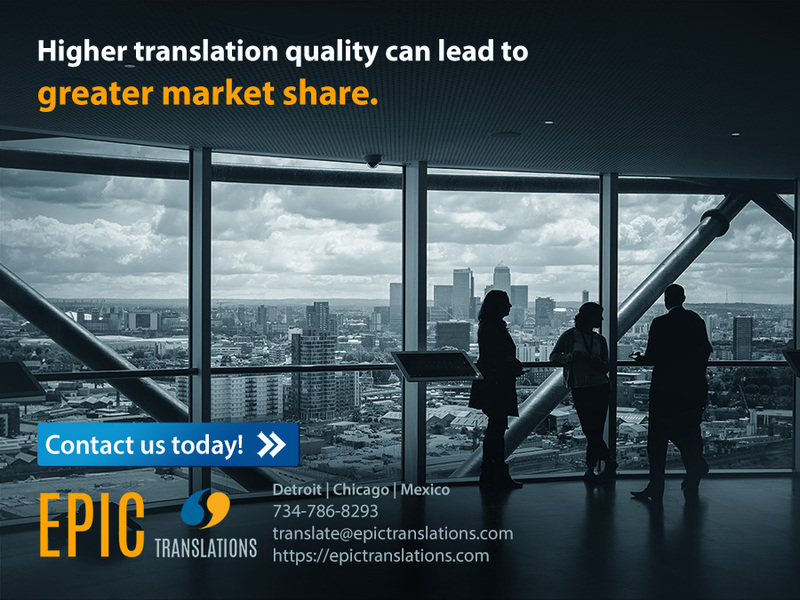 The team at EPIC Translations works hard to keep your costs low and provide your company with contextually accurate document translation services. We closely adhere to the demands of your company’s and industry’s specific terminology preferences. EPIC Translations provides the best cost-value proposition for your business translation needs. We have earned a reputation for quality work at a reasonable price. You can rely on EPIC translations for high-quality document translation services. Regardless of the type of document you need translated, you can expect to get fast and accurate professional document translation services – affordable and on time every time.